A conference on Vietnam–India tourism collaboration will be held in Hanoi on November 29, the Ministry of Culture, Sports and Tourism announced on November 20. 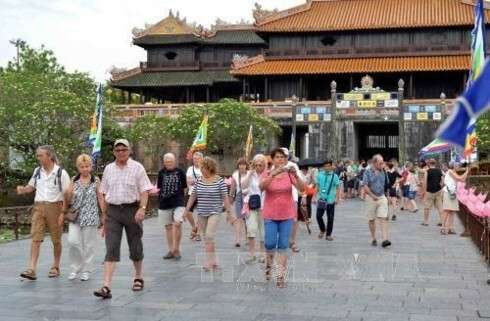 The event is co-organised by the Vietnam National Administration of Tourism under the Ministry of Culture, Sports and Tourism, and the Indian Embassy in Vietnam, with the support of Jet Airways and Vietnam Airlines and the participation of 22 Indian leading tourism agencies and journalists. The conference is part of a programme to promote Vietnam–India tourism ties via a Fam Tour, which will take place from November 23–29. 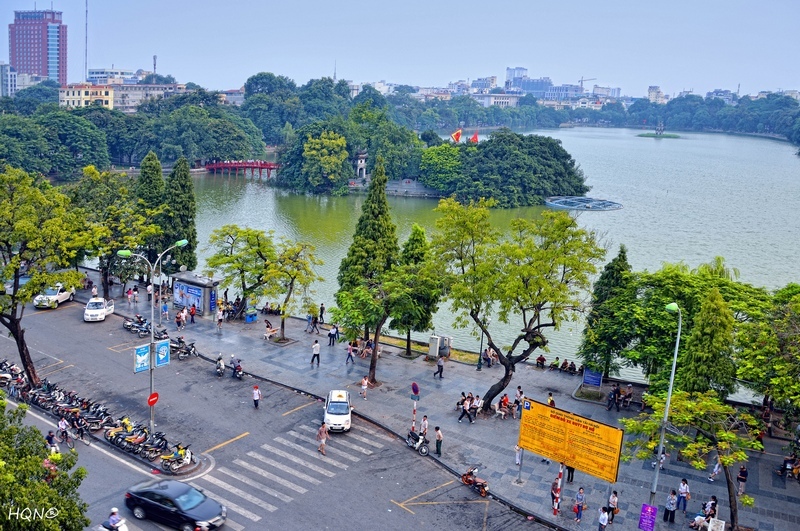 The programme provides the chance for Indian journalists and tour agencies to travel to Vietnam’s top destinations in Ho Chi Minh City, Hanoi, the northern province of Quang Ninh and the Mekong Delta region. Additionally, the Indian guests will also meet with their Vietnamese counterparts to seek partnerships and discuss future cooperation. 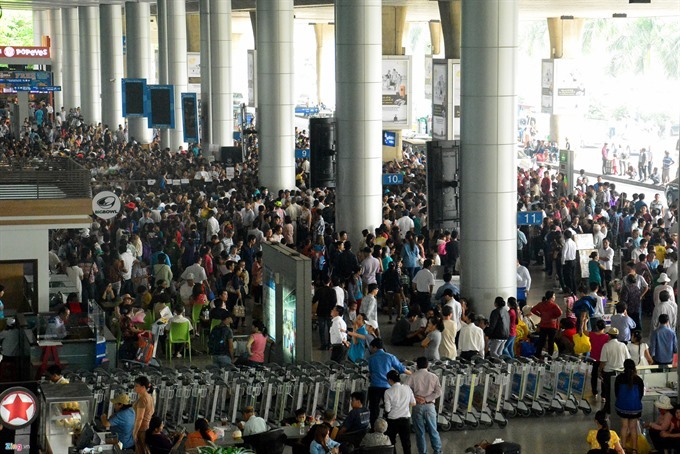 Each year, millions of Indians travel overseas. 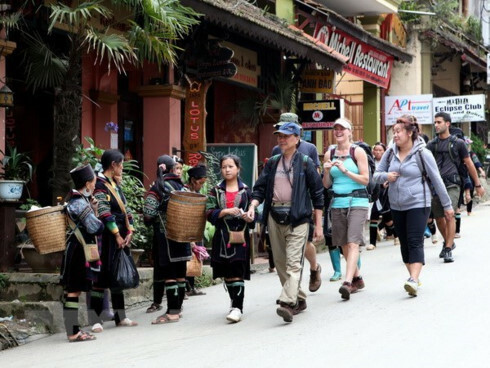 However, since there is no direct air route between the two countries, combined with a shortage of information on tourism in Vietnam, only 10,000 Indian tourists come to Vietnam every year. Tapping into the potential of tourism is one of the priorities for Vietnam–India cooperation in the near future. On November 5, India’s Jet Airways launched direct routes between New Delhi and Mumbai and Ho Chi Minh City. Meanwhile, Vietnam Airlines and Vietjet Air plan to run direct flights to India’s localities, including Bodh Gaya.